I was delighted to review this remarkable memoir for The Independent on Sunday. 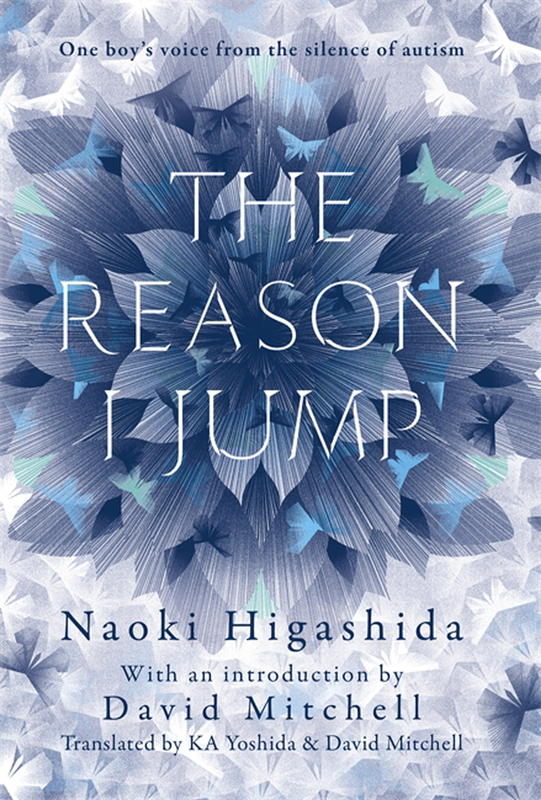 Naoki Higashida, the severely autistic author of The Reason I Jump finds conversation almost impossible, but he writes by pointing to letters on a grid. Co-translators Keiko Yoshida and her husband, the Man Booker-shortlisted novelist David Mitchell, have a son whose autism is similarly challenging, and they were keen to share this revelatory book with others whose lives are touched by autism. Having always yearned to read my autistic sister’s mind, I also found Higashida’s descriptions of this secret world both moving and transformational. His tender and intelligent perspective on autism complicated many of my preconceptions -every page challenging the widely held notion that autistic people lack empathy, humour or imagination. Can’t wait to read that book, it sounds so moving. Thanks for introducing us to it Emma.